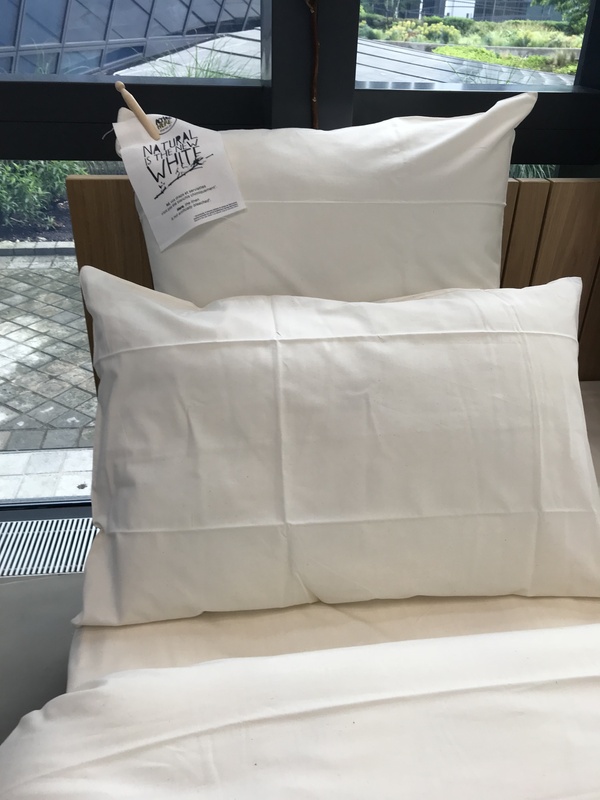 A few weeks ago, AccorHotels announced the roll-out of a new non-chemically bleached bed linen and towel range in its midscale and economy hotels in Europe by 2021. 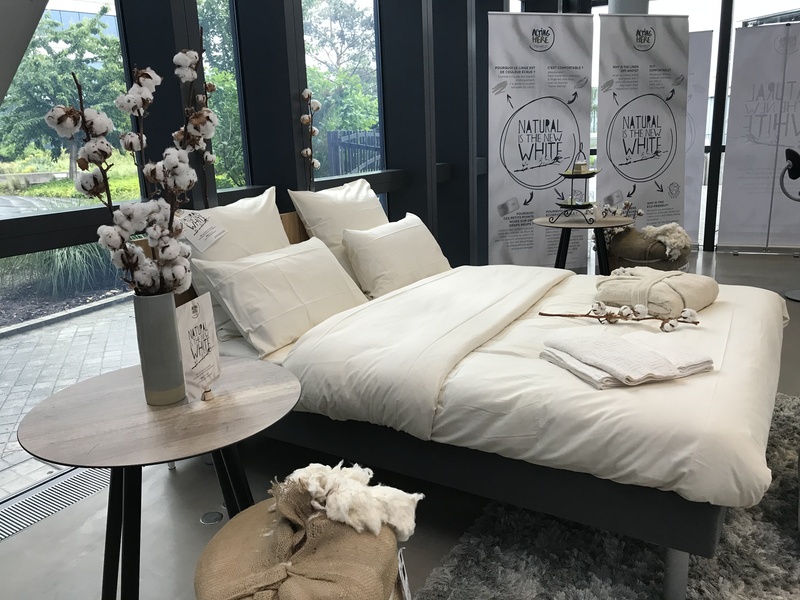 To mark “Planet 21 Day” – an annual sustainable development initiative by the hotels – the Group presented at its Sequana headquarters in Paris the new range of eco-friendly linen 100% ennobled and made in France, in the Vosges. 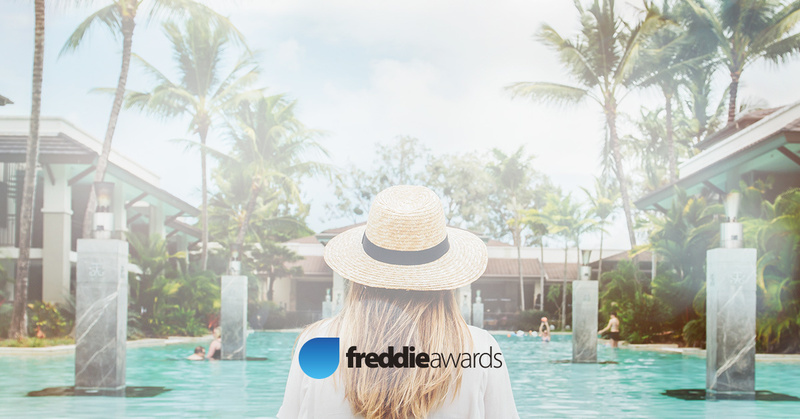 These awards crown a year that has seen the development of new offers providing ever greater rewards and levels of satisfaction to the 41 million members of the Le Club AccorHotels program: the rollout of the e-store La Collection in more than 10 new countries; new “Elite Experiences”, allowing members to use their points to enjoy one-of-a-kind experiences at leading sporting and cultural events; new “Dream Stays”, premium packages from the Group’s iconic hotels around the world that are only available by redeeming points; and lastly, new partnerships (Royal Air Maroc, Aeroflot, Priority Pass, Barbara Rihl, etc.) which are increasing the opportunities for earning and redeeming Le Club AccorHotels points. Fairmont Maldives Sirru Fen Fushi opened its doors in April 2018, becoming the brand’s first hotel in the Maldives. Located in the Shaviyani Atoll, the hotel boasts 112 luxury villas featuring bohemian chic interiors inspired by local culture. ￼. Sirru Fen Fushi, the island on which the hotel is located, means “secret water island” and is a perfect match for the spirit of Fairmont, which seeks to introduce its guests to the world’s most beautiful destinations. As such, guests at Fairmont Maldives Sirru Fen Fushi develop a special connection with nature during their stay. Fairmont Maldives Sirru Fen Fushi is the latest property opened by the prestigious Fairmont brand, which includes more than 75 iconic hotels, such as The Plaza in New York, The Savoy in London, Fairmont Peace Hotel in Shanghai and Fairmont Le Château Frontenac in Quebec. 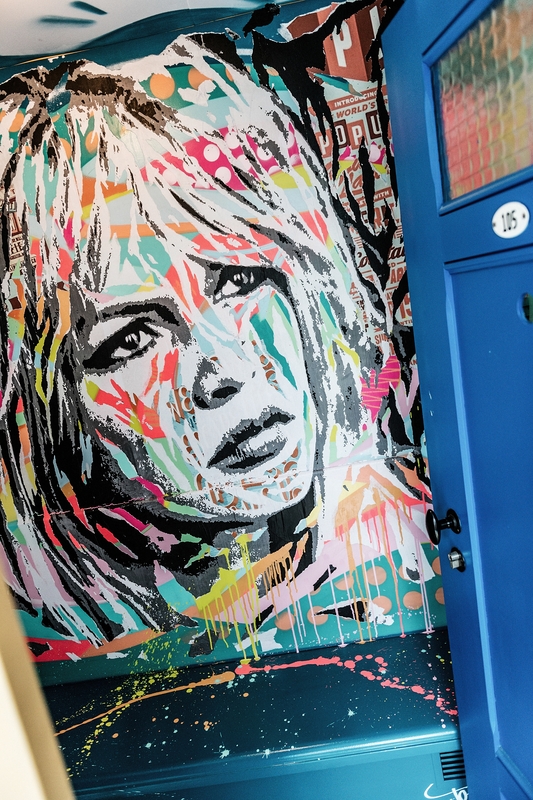 Used by different painters and graffiti artists to create a vast urban contemporary art gallery, the 78 Cabines Bleues (Blue Cabins) surrounding the Molitor winter pool are opening their doors this month. The project began in 2016, driven by Sylvia Randazzo, Artistic Director of Molitor. Here, different worlds are represented: geometric, abstract, figurative, contemplative... as well as different techniques, including graffiti, collage, stenciling, etc. In this way, Cabin N°166 showcases the joyful world of Jace’s Gouzou characters and Cabin N°188 the mischievous demeanor of Monsieur Chat. Originally, the Cabines Bleues were intended for swimmers to enable them to get changed. Following its closure in 1989, the Molitor pool has become a key venue for graffiti artists due to its unique atmosphere and unusual setting. Cabin viewing by reservation only, from May 21, 2018. Sofitel, the global ambassador for French elegance, culture and art of living is proud to join forces with the largest opera in the north of Poland, the Baltic Opera. 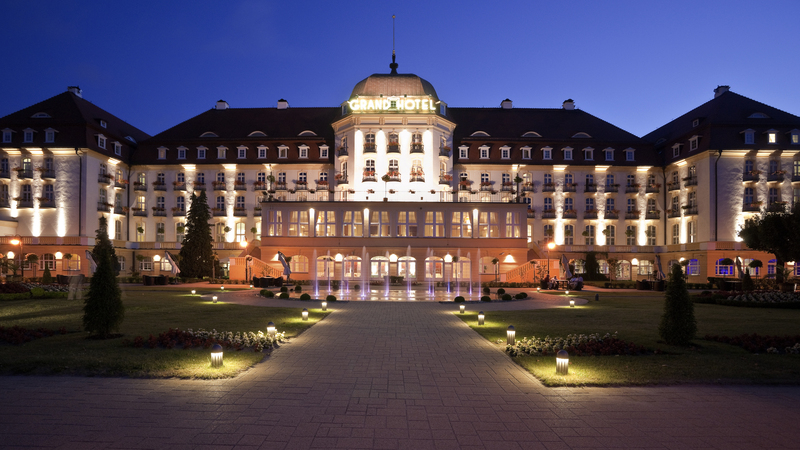 Located in Gdansk, a short drive from the iconic Sofitel Grand Sopot, Baltic Opera hosts more than 70,000 visitors each season. The opera’s “French Season”, also known as “TOUS”, is showcasing the performances of French composers, singers, musicians and directors as well as numerous activities and social events related to French culture. Sofitel is proud to be involved in the Opera’s "French Season" and to share this cultural journey with its guests and partners through a series of events jointly organized with the opera: new experiences for Club members, as well as events and press trips. AccorHotels is strengthening its presence in Japan with a new MGallery property in Kyoto, scheduled to open in late 2018. MGallery Kyoto will have a capacity of 144 rooms and will be within easy reach of famous cultural sites such as the Yasaka Shrine and the celebrated Geisha district of Gion. Sitting beside Sanjō Keihan and 15 minutes from the Kyoto station rail hub, the hotel will be the ideal location from which to discover the city that has long been acknowledged as the birthplace of Japanese culture and heritage. This MGallery hotel will be located in the heart of one of the most vibrant parts of Sanjō, and will offer “Memorable Moments” thanks to the landscape and local culture of one of Japan’s most beautiful cities. Once the capital of Japan, Kyoto is one of the most fascinating destinations in the country, boasting a very rich cultural heritage. AccorHotels now has 11 properties in Japan, including Mercure Sapporo, Swissôtel Nankai Osaka and Mercure Tokyo Ginza. 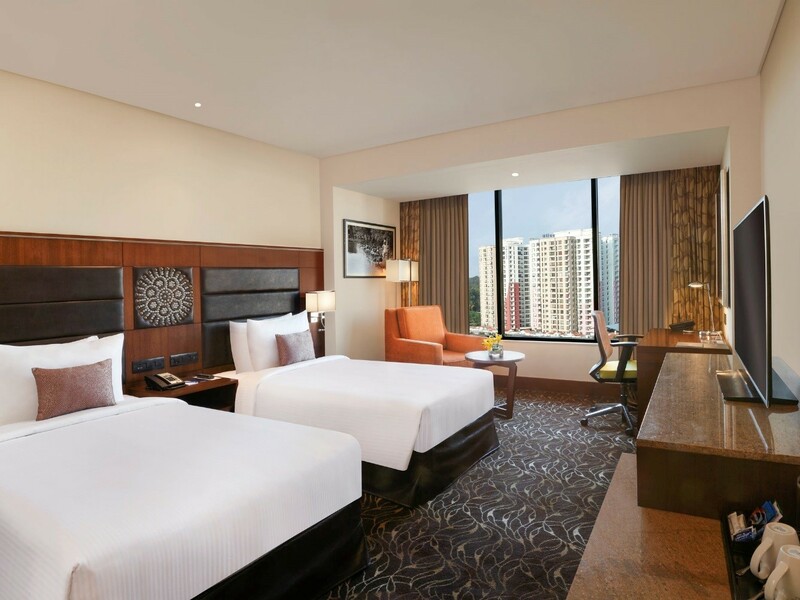 The Novotel brand has opened its latest hotel in the Indian city of Kochi, within easy reach of the city’s major business districts such as the World Trade Center Kochi. The hotel has opened its doors in the heart of this destination where historical heritage and modernity intertwine, in order to meet the accommodation requirements of both a business and leisure clientele. Famous for its commercial port which opened in 1341 and has facilitated trade between India and Europe, Kochi has seen its economic activity endure through the ages, becoming a cosmopolitan city welcoming large numbers of business travelers. To satisfy this growing demand, the Novotel Kochi Infopark features 3 meeting rooms that can host between 20 and 200 guests. The hotel’s 128 rooms are also well equipped to cater for all types of guests: free high-speed Wi-Fi, Smart TV, tea and coffee machine and electronic safe. To enjoy a moment of relaxation within the hotel, the outdoor pool offers a magnificent view of Kochi. This new location from the Novotel brand also boasts a wide selection of dining options combining local and international cuisine, as well as a bar where guests can enjoy delicious cocktails and snacks. 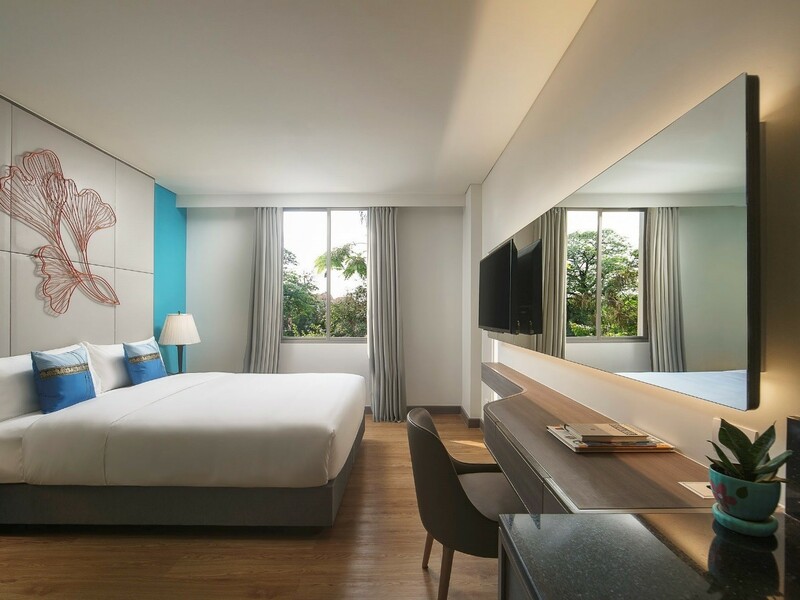 The ibis Styles brand unveils its first hotel in Cambodia! In May 2018, the brand ibis Styles celebrated the opening of its first property in Cambodia. 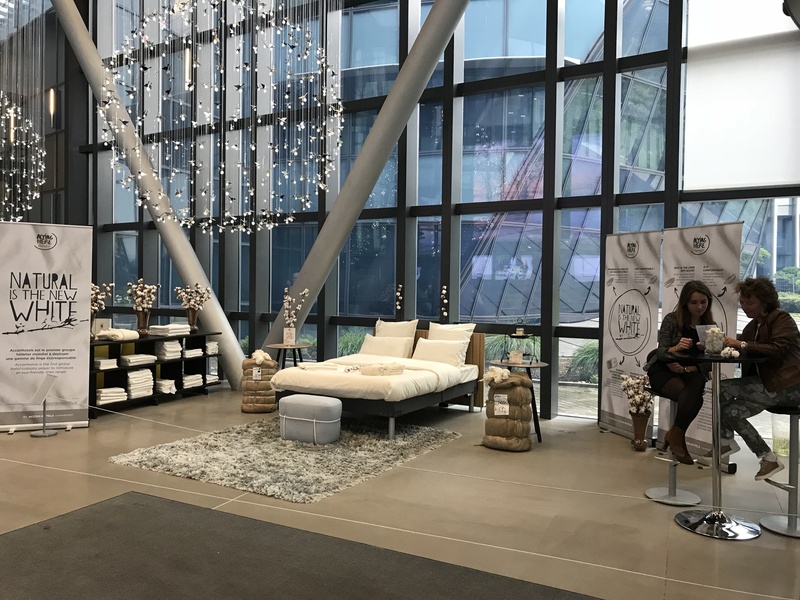 To meet the growing demand for traveler accommodation in this destination, ibis Styles is offering visitors a designer economy option for their stay. The brand is opening the Group’s first budget hotel in the country in Siem Reap, within easy reach of the city center and near to the tourist attractions. This launch complements AccorHotels’ range in Cambodia where it already boasts two luxury hotels: Sofitel Angkor Phokeethra Golf & Spa Resort and Raffles Grand Hotel d’Angkor. With its 24/7 restaurant offering a range of both local and international cuisine, as well as its rooftop bar and outdoor pool providing breathtaking views of the city, ibis Styles Siem Reap offers travelers a comprehensive range of services. The hotel’s public spaces and its 112 rooms feature decor using pared back soft neutrals, welcoming guests with a relaxing atmosphere that is conducive to a sense of wellbeing. 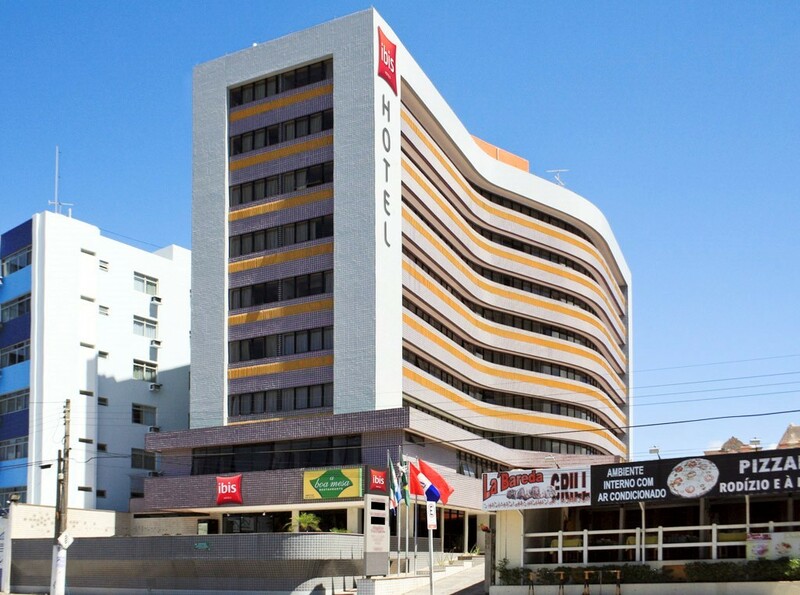 The ibis brands celebrate opening their 200th property in South America! The ibis, ibis Styles and ibis budget brands are strengthening their presence in South America. The network now has 200 hotels in the region since the initial launch of the ibis brand in 1999. The Group’s aim is to offer travelers economy accommodation options with each of the 3 brands having their own distinct style: ibis for its contemporary spaces with a relaxed feel, ibis Styles for the original and unique designs of each of its hotels and ibis budget, the brand that offers the essential comforts at a very affordable price. Throughout their 19 years’ presence in South America, the ibis brands have won over the hearts of both local and international visitors and have become a byword for smart economy accommodation in Latin America. The development of the ibis brands will continue in South America with 130 openings planned, including 10 new properties in Brazil alone in 2018.